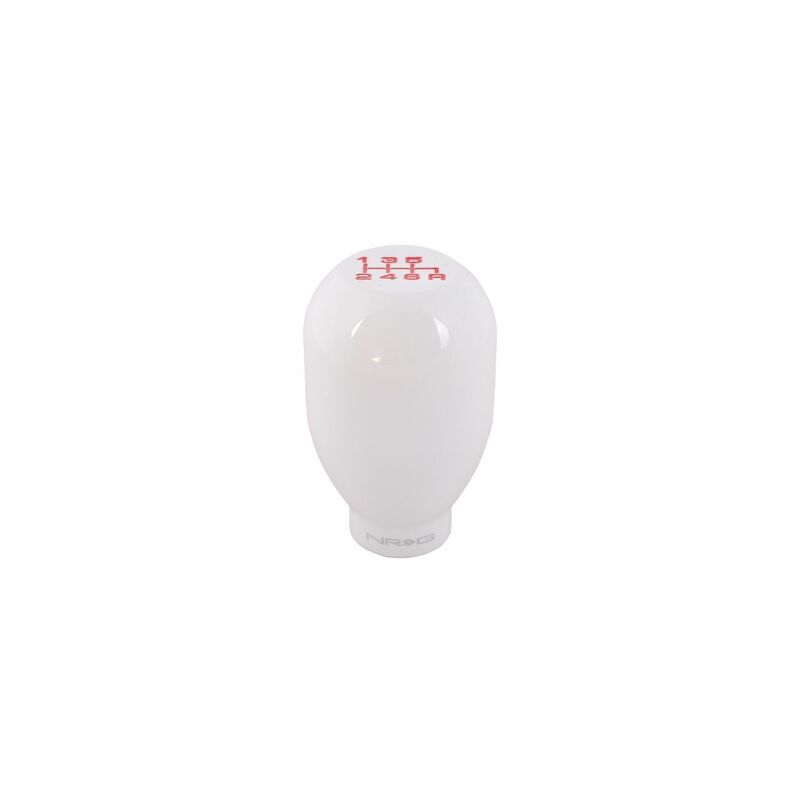 NRG Innovations 42mm 6 speed white heavy weight shift knob (SK-100WH-W(6)) improves the overall look of the interior of the vehicle while providing some performance gain. 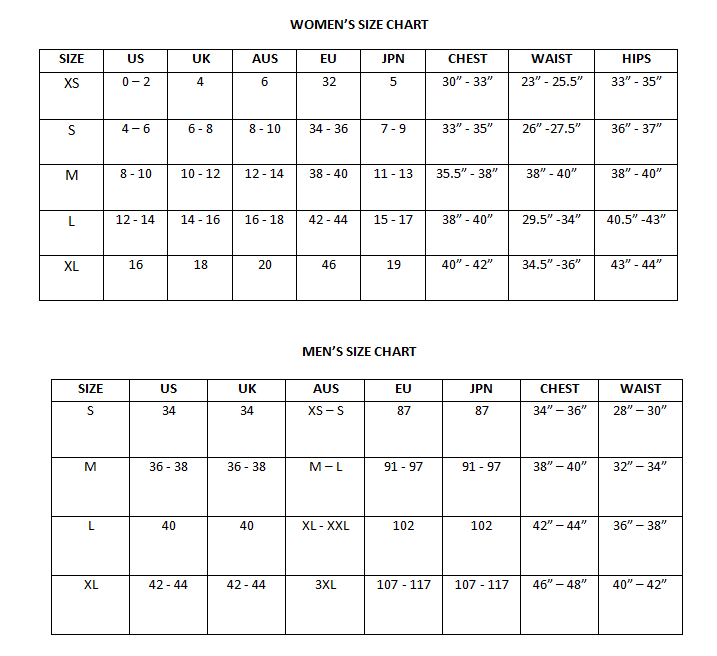 Different shapes of the knob are ergonomically correct depending on shifting style. Weighted aluminum construction improves shifting by increasing inertial weight in order to allow shifter to more smoothly and quickly engage into the gear box. 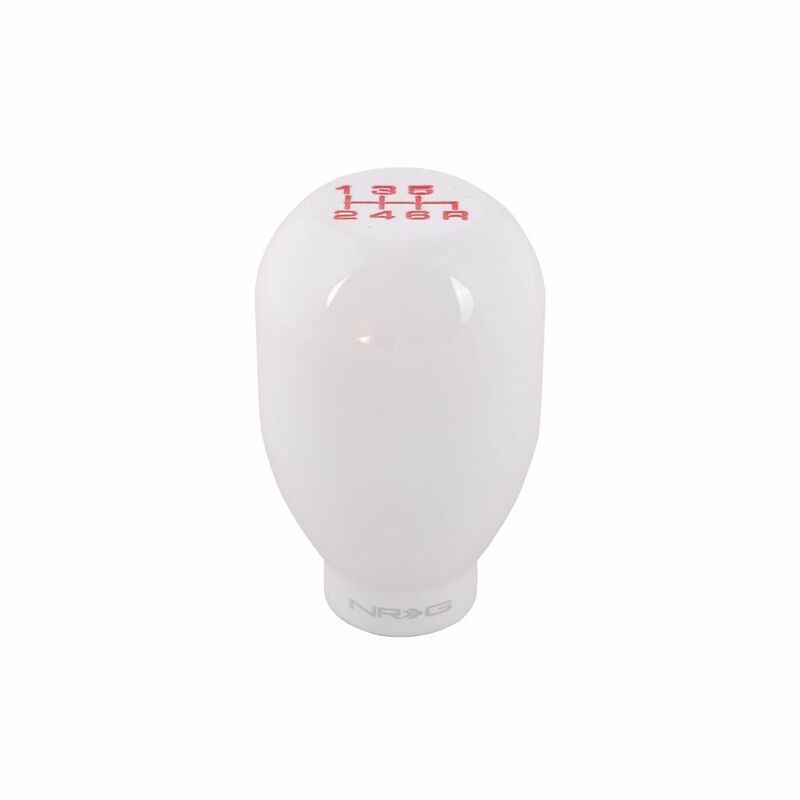 NRG Innovations 42mm 6 speed white heavy weight shift knob (SK-100WH-W(6)) improves the overall look of the interior of the vehicle while providing some performance gain. Different shapes of the knob are ergonomically correct depending on shifting style. Weighted aluminum construction improves shifting by increasing inertial weight in order to allow shifter to more smoothly and quickly engage into the gear box. NRG Innovations, created by group of enthusiasts highly in-tune with the performance aftermarket. 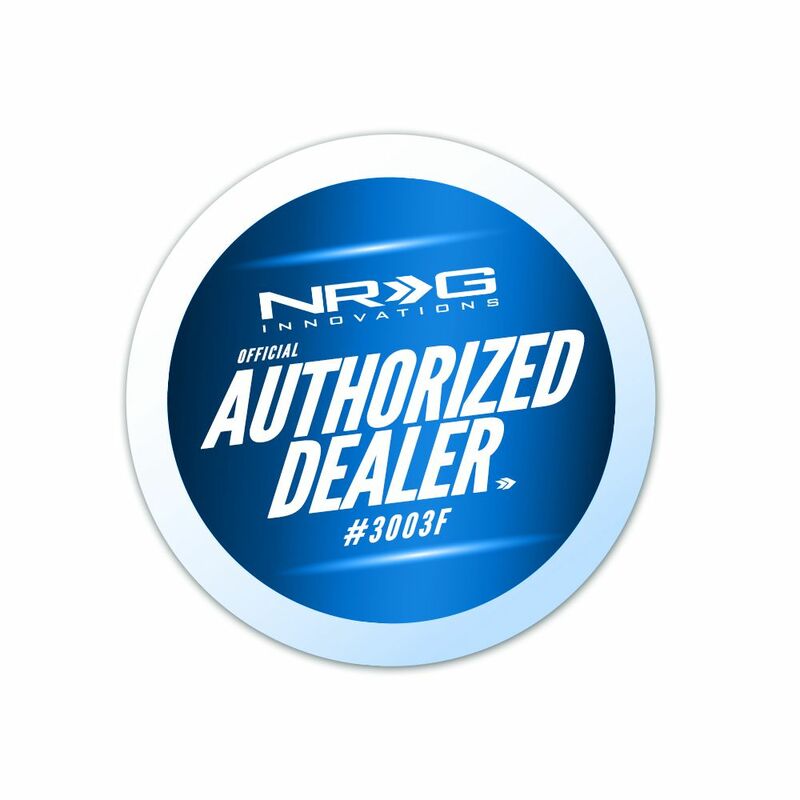 NRG Innovations has caught the attention of racers through the import and domestic markets by delivering the highest possible level of performance and extensive line of cutting-edge parts and accessories. whatever the event: drag racing, circuit, auto-cross, time-attacks, rally and whatever the style: Drag, drift, grip, or tarmac. 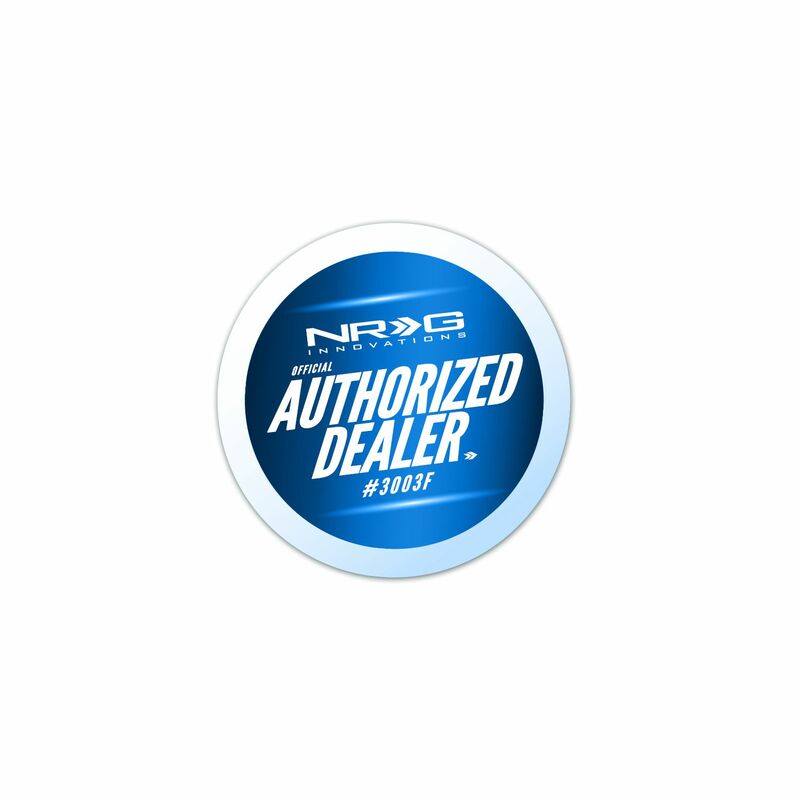 Look to NRG Innovations products to maintain the cutting edge in keeping your vehicles competitive in the racing WORLD.